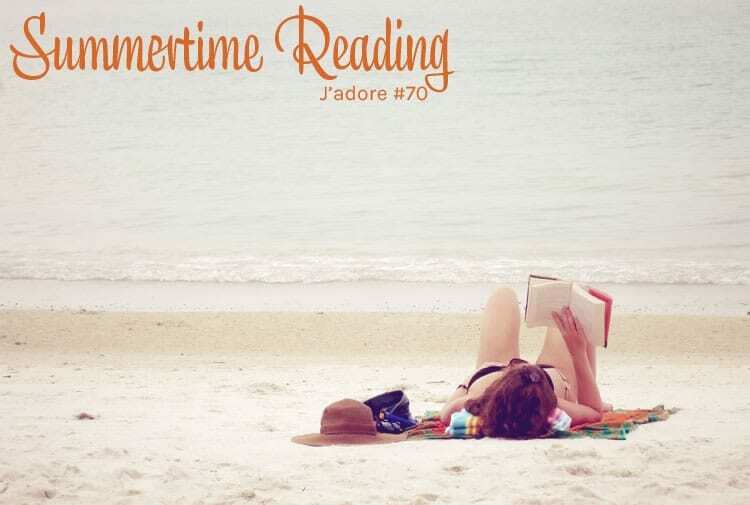 Summertime reading is right around the corner! I grew up in a family of bookworms, you can still find my parents with their noses in their books and even though I don’t read as much as I’d like, I read a ton of books while on sabbatical last year and I finished 4 books in 7 days on our recent vacation. Reading is in the blood. As a child, summertime reading was the best, three months of uninterrupted escape into new adventures, new mysteries and new places around the globe. I think that is one of the only things I miss about being young! 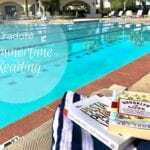 I’m thrilled to share some great summer reads for you to add to your list. Throw them in your beach bag, backpack or carry on and enjoy! I’ve known Lindsey for quite awhile. We met online and then in person at a blogger meet-up I organized in Paris in 2009. Lindsey is a beautiful writer and I love her blog Lost in Cheeseland. When she started talking about her book project I knew it was really going to be something. 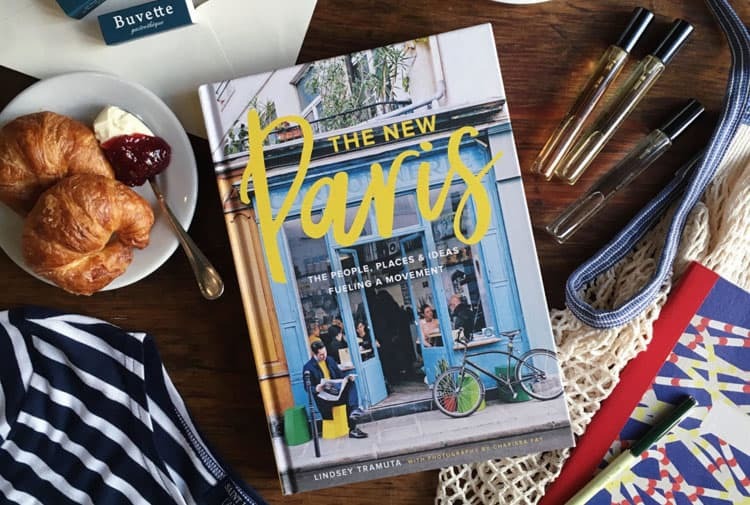 The New Paris addresses some of the unspoken truths about Paris and the evolution or quiet revolution that is taking place in the city when it comes to restaurants, bistros, cafes, bakeries, patisseries and boutiques. When Mr. Misadventures and I lived in France just on the other side of the border from Geneva, we would drive to Paris at least once a month. After we returned to the States we visited 1-2 times a year. 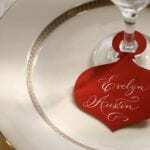 If you have been reading Misadventures with Andi a long time you might realize that I didn’t do a lot of blogging about the restaurants we ate at. That I talked about picnicking a lot. That’s because the food in Paris just wasn’t great. We had a couple of go-to bistros we liked, but we also did a lot of shopping in small stores and markets to buy ingredients individually to make up a meal. That’s because the Paris restaurant scene was kind of in the gutter. But as you will read in vivid detail in Lindsey’s book, that is all changing. And for the good. Whether you visit Paris often, have never been at all, or will never visit other than virtually, I recommend The New Paris. I read the Kindle version on my iPad, but after completing it, I bought the hard-copy. The accompanying photos by the brilliant photographer Charissa Fay just scream for you to appreciate them in full color and in full-size. This makes a great read (or gift) for any francophile, food lover and history buff. 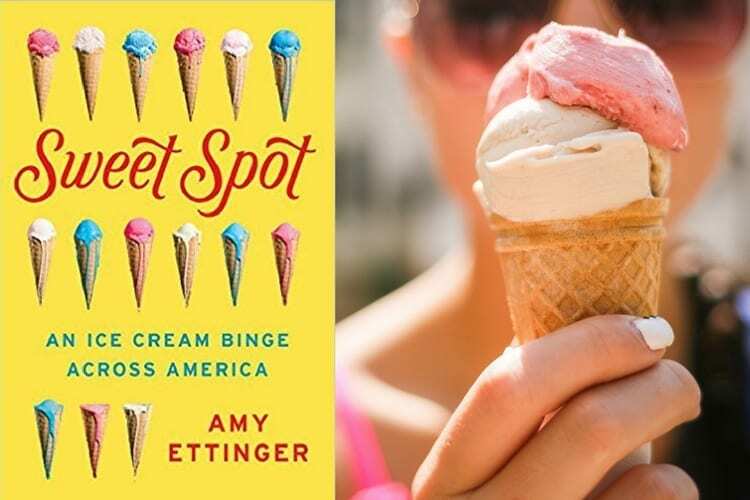 Sweet Spot- An Ice Cream Binge Across America by Amy Ettinger. I scream, you scream, we all scream for ice cream! The Sweet Spot is a perfect summertime read. I’ve met some food-obsessed people, but I’ve never quite encountered anyone like Amy Ettinger. She eats ice cream every single day. I’ve never seen someone so dedicated to the task and I love it. There is an emotional need for family connection that drives her to do so and it is quite an interesting journey to follow her. From investigating her local artisanal ice cream shops to learning to make ice cream in the dead of winter, to her obsessive need to make the perfect batch at home, everything Amy does seems to revolve around ice cream. As a traveler who likes to find local and regional foods, I loved her “binge across America” exploring and discovering ice cream in all its forms and flavors. This book is definitely a real treat. 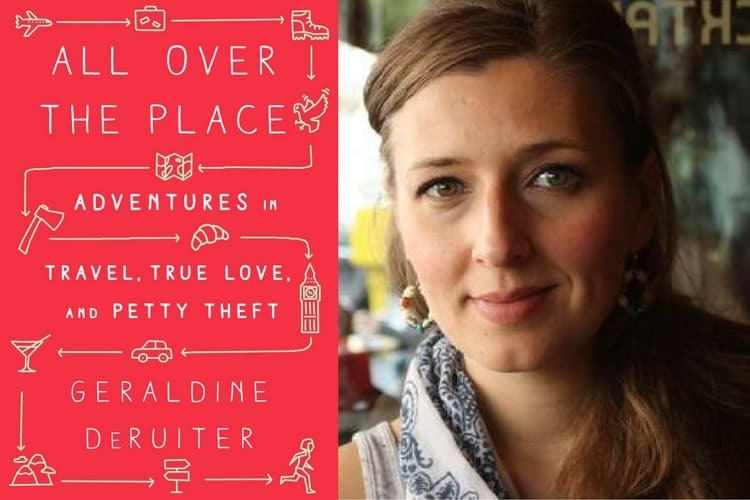 All Over the Place by Geraldine DeRuiter of the Everywhereist. I love to see bloggers publish books. It gives me a brief “hooray for the little people” feeling! Also when my friend Kristin of Camels & Chocolate recommends a book, as she did with All Over the Place by Geraldine DeRuiter, I generally listen. Kristin has a uncanny ability to pick winners. Geraldine is a successful travel blogger at Everywhereist, I had never read her blog before, but I can tell you I’ve been missing out. Her book made me laugh and squirm and cry. I don’t want to give too much away. But if you’re a part of an epic love story, have a weird family, personal drama or question your ability to do anything, you will love this book! I’m obsessed with food. And travel. And I love history. So when you have a book that combines the three, it’s pure heaven. 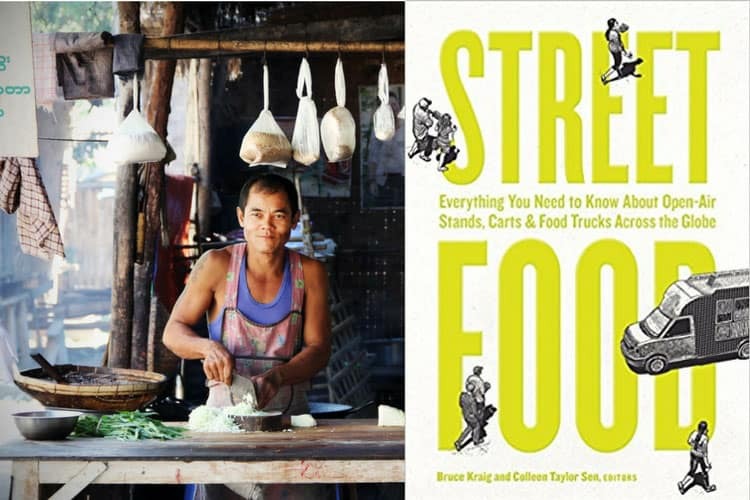 And that’s exactly what I got with Street Food: Everything You Need to Know About Open-Air Stands, Carts, and Food Trucks Across the Globe from Chicago food historians (how can I get a job like that?!) Colleen Taylor Sen and Bruce Kraig. This is a serious tome so I recommend the digital version otherwise you might go over your weight limit in your luggage. The book takes us on a journey all over the world (more than 75 countries) detailing the different types of street food. There is so much detail and history in this book: stats, tips, fun facts, and dishes I want to try, it’s a wonderful and dangerous thing to hand to a traveler! Finding Fontainebleau by Thad Carhart. During the time we were living in France and exploring nearly every inch of the country, including near-monthly trips to Paris, one of the places we visited several times was Fountainebleau. It’s about an hour by car from Paris and there is a train between the two spots. When doing day trips outside of Paris, I think most people go to either Versailles or Normandy. But oh are people missing out on seeing a beautiful chateau surrounded by a regal forest. 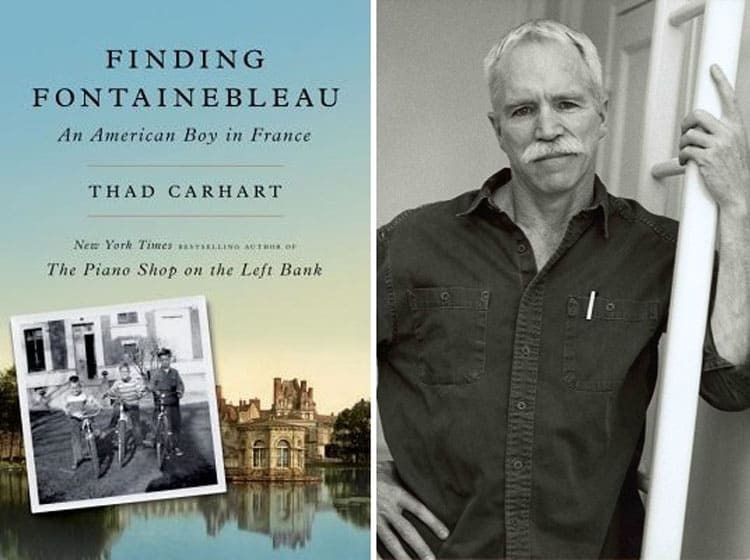 Thad Carhart didn’t miss out, in fact, he fell in love and spent lots of time exploring the grounds which he writes about in his latest novel Finding Fontainebleau. It’s more than just the love for a specific place, it’s also his infatuation with France and French culture – something as a francophile I can totally relate to! Mr. Carhart experienced something that I would have loved to do, something Mr. Misadventures and I have often lamented on about a few sites in Paris – getting exclusive access to areas that the public rarely if ever sees. Mr. Carhart experienced something that I would have loved to do, something Mr. Misadventures and I have often lamented on about a few sites in Paris – getting exclusive access to areas that the public rarely if ever sees. After reading this book, I am dying to revisit Fontainebleau (they’ve got great peacocks there as well)! 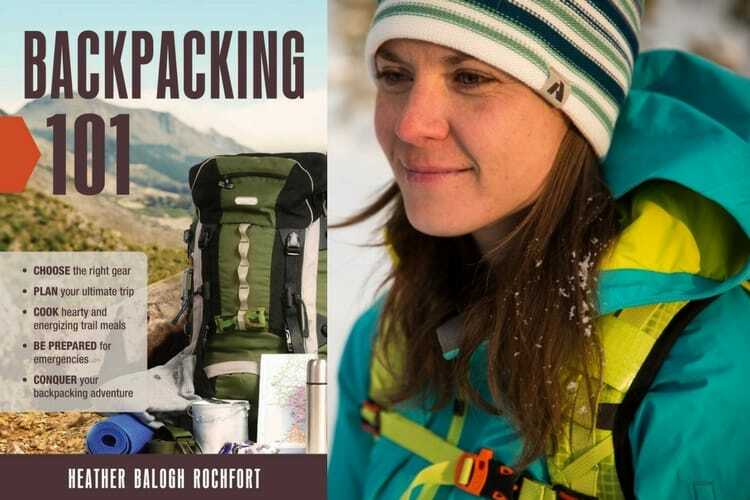 Backpacking 101 by Heather Balogh Rochfort of Just a Colorado Gal. I like to learn by reading. For nearly everything but my damn camera, somehow that escapes me! Our sabbatical last year allowed us to enjoy the outdoors in a way we never had before and one of the things I liked most was hiking. As Mr. Misadventures and I get back in shape, we’ve talked about exploring the Pacific Northwest by trying our hand at backpacking. I couldn’t think of a better person to learn from than blogger Heather Balogh Rochfort of Just a Colorado Gal. Her book, Backpacking 101, is exactly what I needed to get me mentally prepared (while I am in the process of getting physically fit). Heather learned the hard way on her very own initial outings, something I want to avoid at all costs! She walks you through step-by-step and details how to hike, tips and skills for being out on the trail, how to set up a campsite, dealing with wildlife (the scariest part for me! ), and what to do if you get lost. It may seem like a strange summer read, but I think it’s perfect for getting motivated for a trip! How about you? Do you have a summer read to propose? Do you think you’ll pick up any of my suggestions? Share! 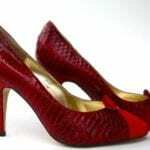 @Katie, I could see that you would be a big fan of Geraldine’s you both are VERy funny writers. Better get that reading in before the baby comes! @Maria, I hope you like these, I enjoyed them all! @Lauryn, I hear you on not getting to read as much a you like. 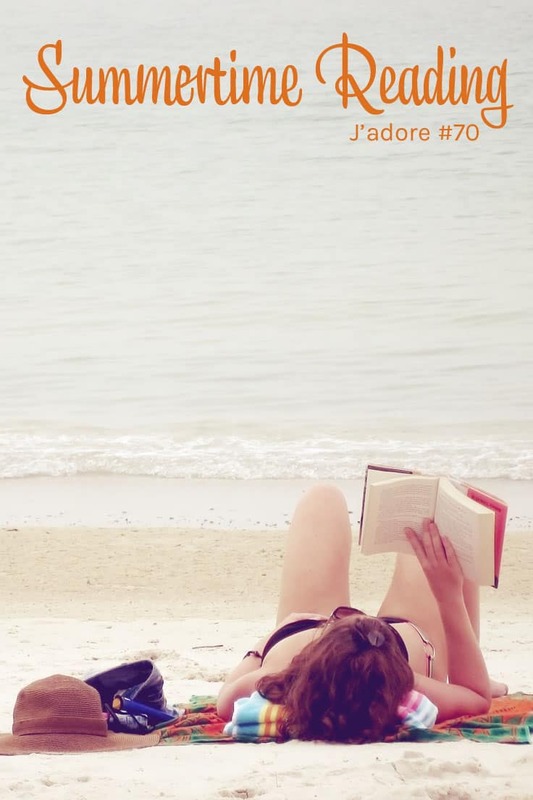 That’s why I love going on beach vacations (which I don’t do very often) it’s the perfect excuse to do nothing but read! @Janella, you and me both! I may not have a summer reading list but reading this was fun. I scream, you scream, we scream for ice cream made me laugh so much. Childhood memories of tongue twisters. I love Paris and the French even though I’ve never been there. I tried to learn the language and I’m failing at it. I hope to go there someday. @Bel, French is really hard to learn! Keep at it. And continue reading, that’s how I virtually visit! I haven’t created a summer time reading list but definitely need to! One for me and my kids too! Definitely going to look into that! @Katriza, I’m a goal oriented peson, so I love lists and I love checking things off of them, even if it’s just a reading list! I hope you enjoy these selections. These all sound like great books! I am a francophile and I’m sure I’d love The New Paris. thanks for sharing some ideas. I need to get back into reading. it is so hard with little ones at home! All of these books look interesting. I just wish that I have more time to read like before. Instead, now I spend all my time in front of the computer. I am not much of a reader but my older 2 kids are so they will likely read through the summer. i enjoy reading to our 2 yr old. I used to read and than i discovered the internet lol. but i do read here in there. Thank you for the shoutout! I’m quite enjoying Geraldine’s book, too. She’s just sooooooo funny! I am a avid reader of books read print or on my Kindle Fire or smartphone. Haven’t read in a while, it’s a great thing to do on a nice summer day outside.